Encompassing swathes of the North Pennines AONB and with its own section of Heritage Coast, County Durham is a northern gem. 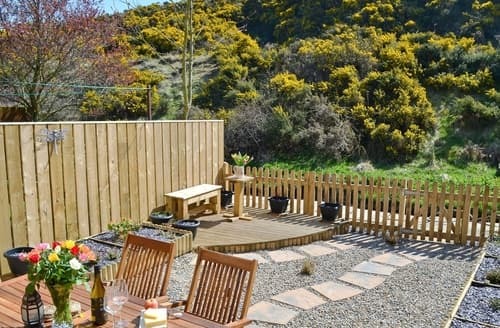 With plenty of countryside and fresh air to make the most of, this is a pretty spot for a cottage holiday. County Durham is well known as home to the city of Durham. Complete with an impressive cathedral and plenty of events, this city is a popular spot for a short break. 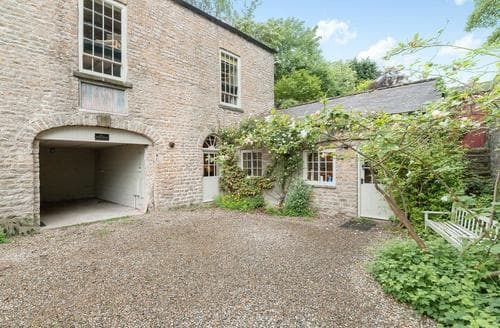 For those looking for some a little more rural and relaxing, there will be a slice of countryside to call your own. 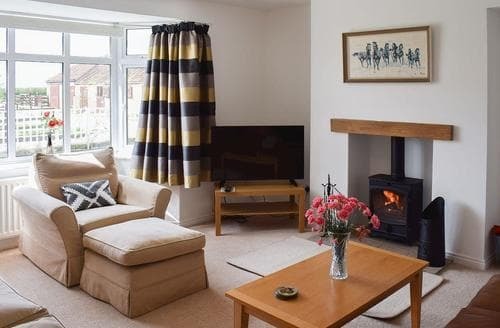 Pretty holiday cottages can be found dotted across the country, offering a peaceful retreat for your whole group. 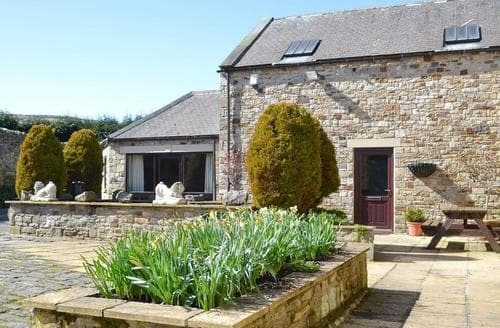 From seaside staycations to hiking in the North Pennines, there are beautiful views aplenty here. 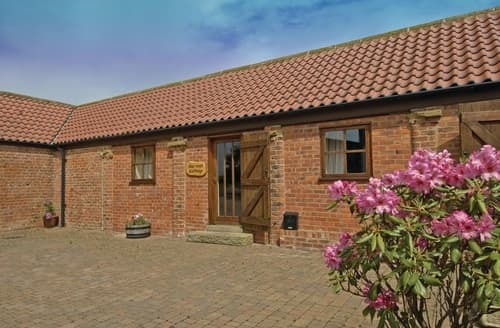 In a tranquil location overlooking the River Wear; an ideal location for walking or discovering hidden secrets at castles in the area. 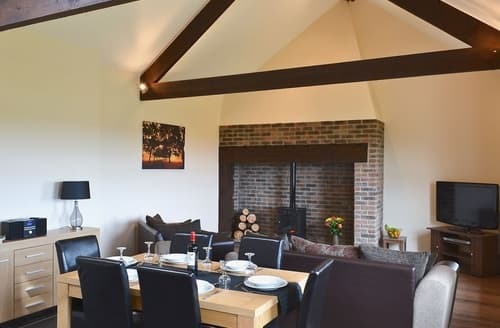 A lovely large barn conversion complete with swings for the children and shared use of a games room, there’s something for everyone. 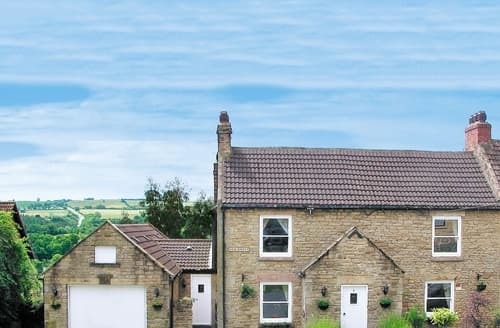 A beautifully furnished 18th century cottage, complete with large enclosed garden and games room, ideal for families or friends celebrating a special occasion. 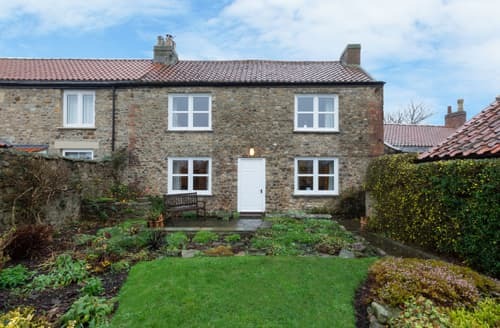 A beautifully furnished cottage, all on the ground floor, within easy reach of Beamish, Hadrian’s Wall and Derwent Reservoir. 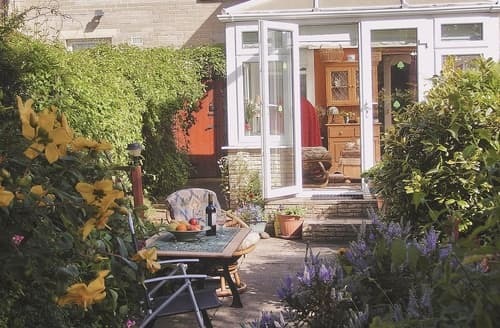 Retreat from everyday life and enjoy total tranquillity hidden away at S82753, simply relax or explore many footpaths from the door. 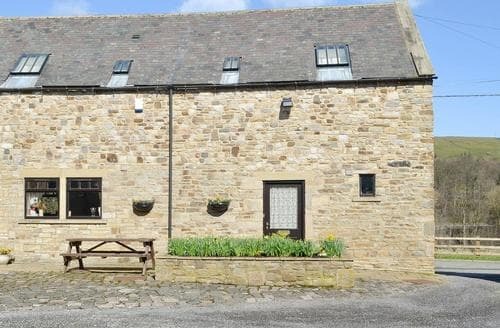 Ideal for a family break in County Durham, with plenty to do for all ages. 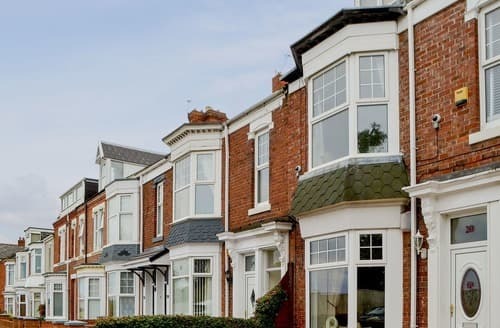 Walkers and cyclists will love this location, or for those who enjoy some retail shopping, the city of Durham is just 30 minutes’ away. 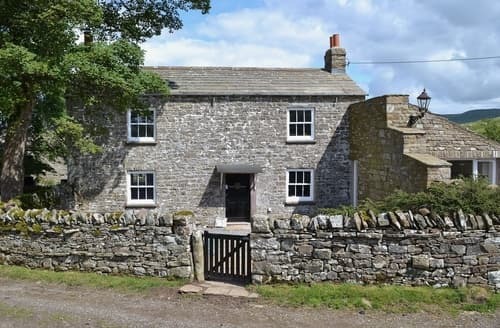 This rural, period property enjoys a secluded location between the Yorkshire Dales and the Lake District. 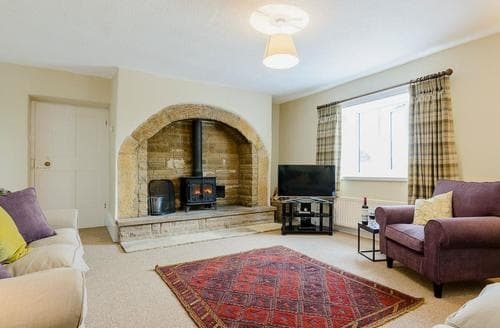 It has both character and appeal with a wood burner in the lounge and an enclosed garden. 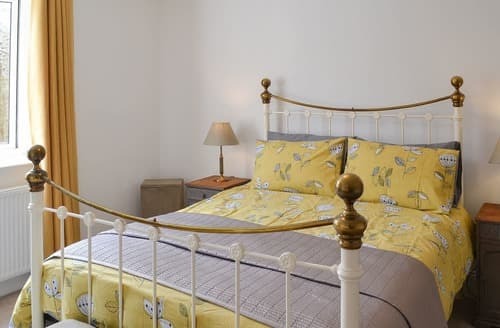 Only 1½ miles from the beach front, perfect for those days in the sun. 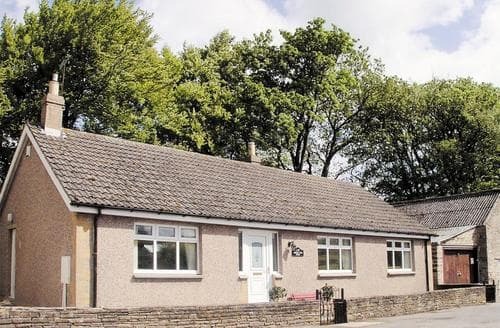 St Ebba Lodge is within walking distance of the village of Ebchester and is within close proximity to historic Hadrian’s Wall. The S79365 is conveniently located for exploring Bishop Auckland and the surrounding area with its many footpaths and cycle routes. 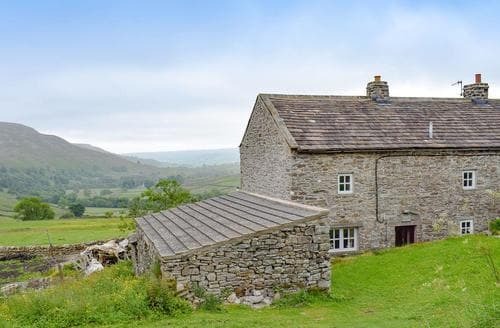 In the heart of the Yorkshire Dales National Park this Grade II listed town house is surrounded by beautiful walks straight from the door. 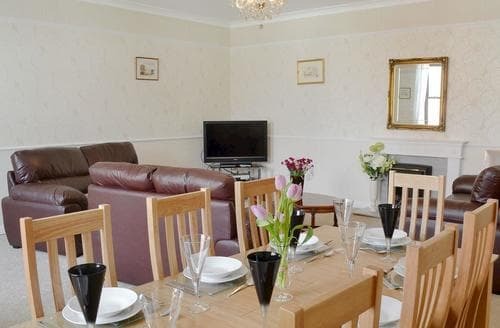 With fabulous views from every room, S81523 is in an ideal location for exploring the North Pennines and County Durham. 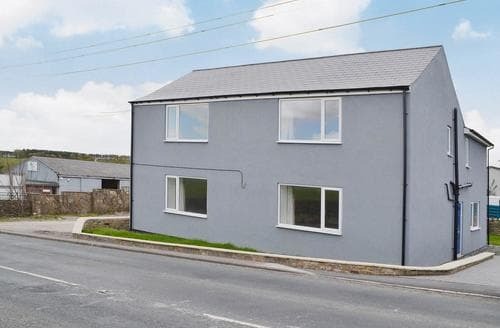 This fantastic family holiday home is set in an AONB offering lovely views of the charming village and river. 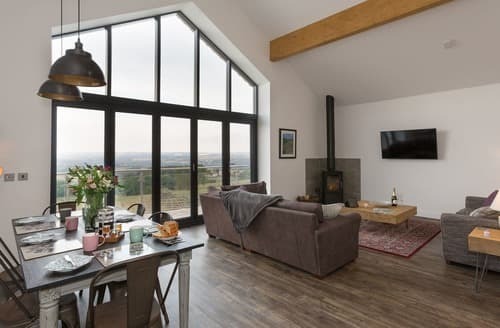 Ground floor family-size accommodation with many walks to enjoy in England’s ’last wilderness’ and castles to be discovered. 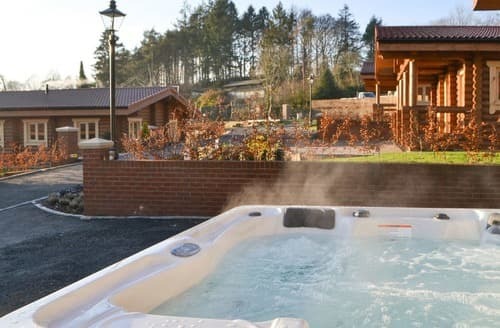 Explore the many attractions in the area, including Raby Castle, or simply relax in the garden with a chilled glass of wine. 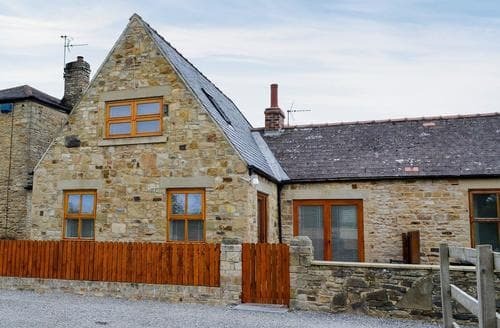 The perfect cottage for small families with a four-legged friend, friends who enjoy holidaying together or couples wanting to treat themselves to a relaxing break. 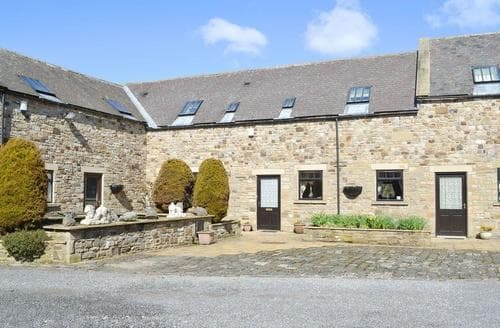 This large holiday home in the popular village of High Etherley offers unique accommodation in the heart of the Durham Dales. The Barn is impressive throughout. 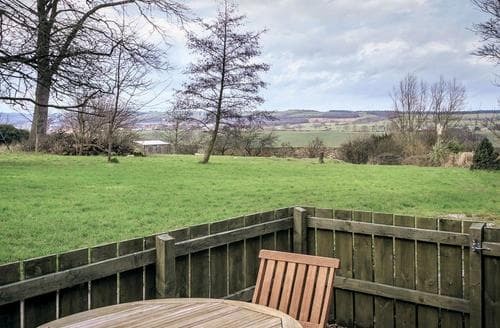 Standing detached, it has fabulous views across the countryside.